I am getting married!!! We had to consolidate our stuff and place some in storage. i picked Storage PRO because it's close to our home. I had had interactions with three staff members so far and all three are extremely nice, professional, and great to work with. Great rates also made it desirable.!!! My husband and I are impressed with the courteous service, clean environment, and great location of StoragePRO in Hayward. We have been renting there since 2010 and have never had a problem related to the staff or accessing our property. 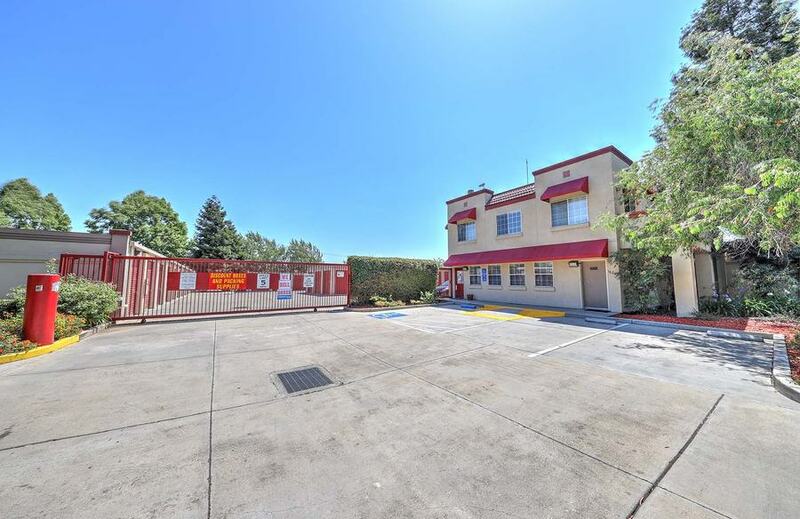 Jessica was very helpful in suggesting the perfect sized area for our belongings and was able to provide us with all our storage related needs. We are also impressed with the security of StoragePro and the peace of mind that gives us by knowing that our property is in good hands. 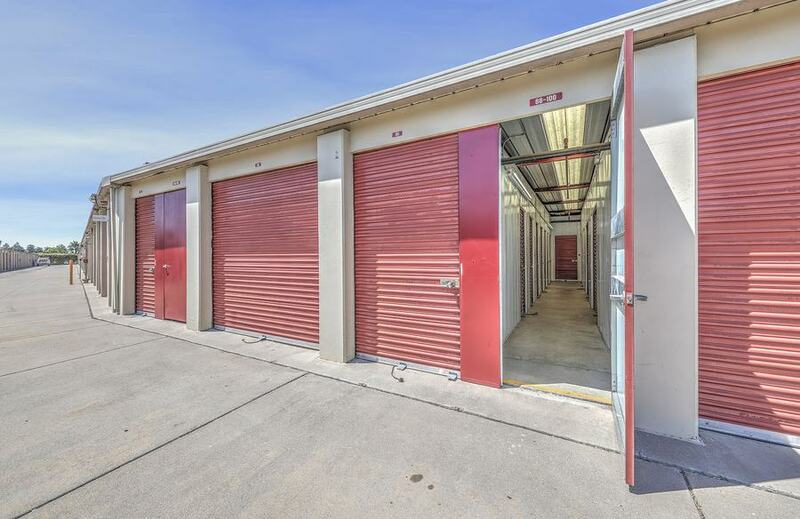 I am very happy with my storage pro facility,I would recommend the great facility , awesome management, deals throughout the years and clean restrooms.. The coffee is great too. Thank You, Angel P.
Staff is great! Clean facility! Never any problems!!! 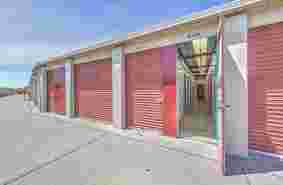 All units are located on the ground floor with wide driveways and drive-up access. We are open from 7 a.m. to 7 p.m. 365 days a year. For our business customers, we offer extended access hours. Business customers receive extended access hours and deliveries for an additional charge. We will provide you with a personalized gate code to access our property safely and efficiently. Our store features individual door alarms with 24-hour video surveillance 7 days a week. 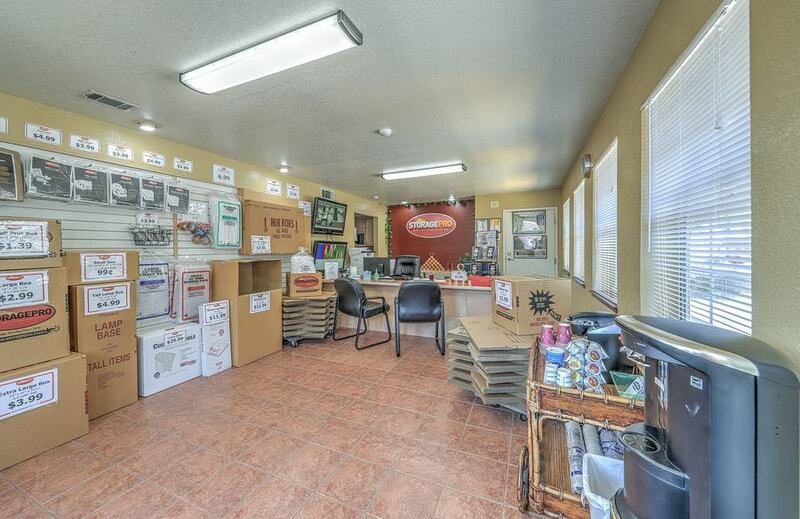 It is well-lit and has an on-site manager, providing you with the extra security you deserve. We have flat carts and dollies to help you move your items. 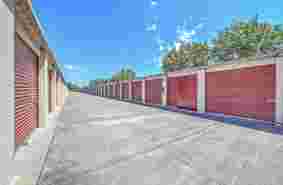 Give us a call or come on over and take a look at our conveniently located Hayward storage units. We will be happy to help you choose the perfect one for you. 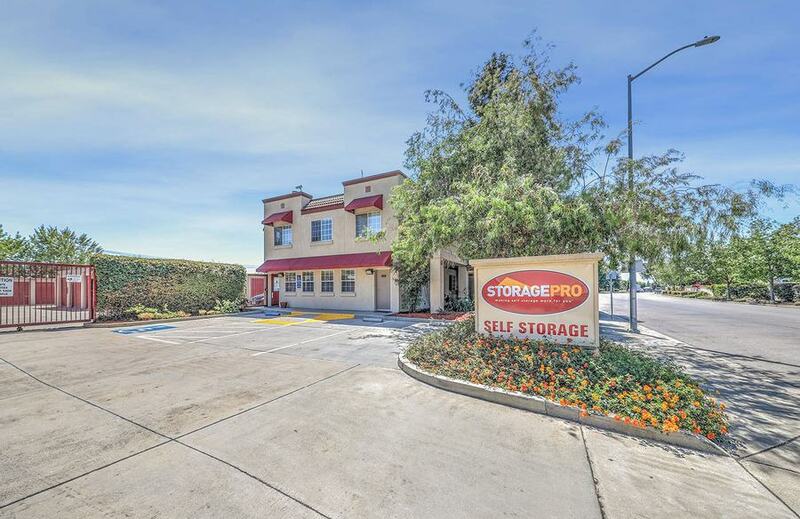 Our Hayward self-storage property is located in southern Hayward one minute east of I-880, providing quick access from the freeway. Close to Highway 238 and Mission Boulevard. Cal State East Bay is five minutes away. We are between Southland Mall and Century 25 Union Landing and close to Union City. Nearby landmarks also include Chabot College, Century 25, Manheim San Francisco Bay, and Silver Star Veterans Park. 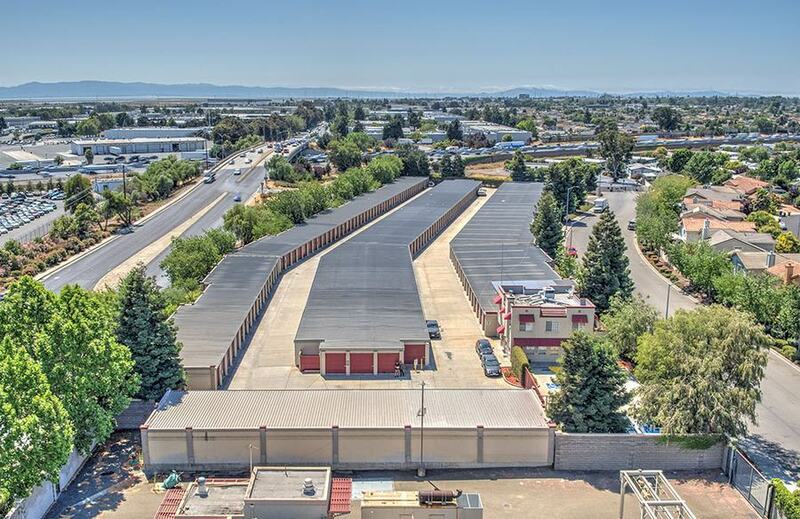 We provide self-storage service to all of Hayward, Union City, Castro Valley, San Lorenzo, San Leandro, Newark, and Fremont. If you live outside of this area in cities such as Palo Alto or San Jose, consider storing with StoragePRO Hayward. In many cases, we will be less expensive because of the very expensive real estate in your area.